Colorado air has turned cool and snow is falling in some areas this week. October is parent/student-teacher conference month for many of you and for some Colorado districts – Fall Break is coming up! As we transition from fall to winter, consider trying a new learning application with your students, or attend a collaborative meetup with fellow educators. Be brave, be bold, but don’t forget to take some time for yourself. 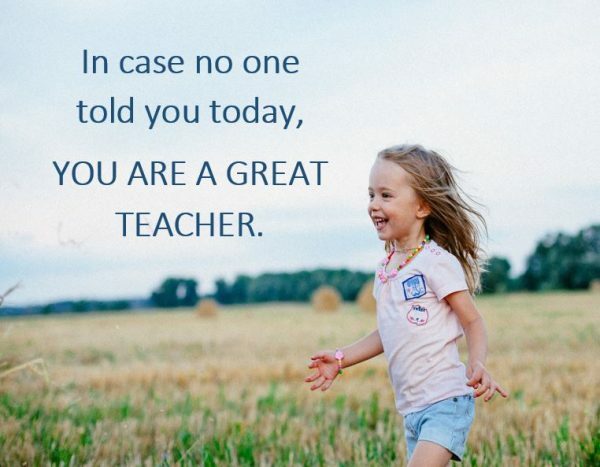 Remember how awesome you truly are – positively impacting students lives every day! 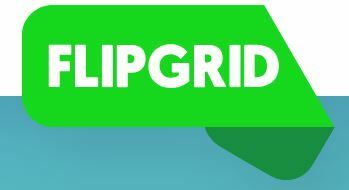 FlipGrid for student-centered learning, assessments and much more! eCYBERMISSION, an Army Educational Outreach Program, is a free web-based STEM competition for students in grades 6–9. The program is committed to answering the nation’s need for increased national STEM literacy and to expanding STEM education opportunities across the country. eCYBERMISSION is looking for educators, community leaders, parents, and professionals interested in STEM to create teams of students. Complete the team registration by the deadline, and students will receive a free STEM Kit. Visit eCYBERMISSION.com to register today. Educators need each other. We need one another for support, encouragement, and collaboration. We are each other’s greatest resource! Join one or both #COllapporative opportunities for networking and learning! Meeting dates are below along with links to register. Visit #COllapporative for more information to join the learning and fun! K-12 education hasn’t focused on interoperability—the seamless sharing of data content and services among systems and applications. 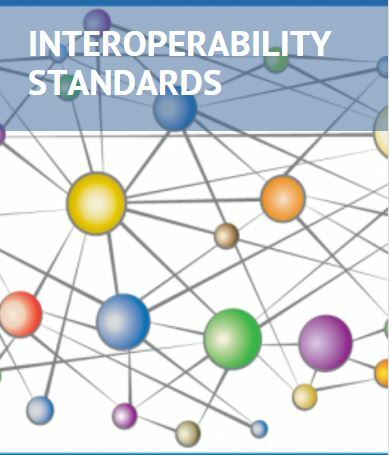 CoSN’s report, Working Together to Strategically Connect the K-12 Enterprise: Interoperability Standards for Education, will help district technology leaders understand why interoperability standards matter. The Computer Science Grants for Teachers Program which funded approximately $440,000 in 2018 will continue in the 2018-19 fiscal year pursuant to CCR 301-100. Visit the web page linked below for information on how to submit a grant proposal for your school district. 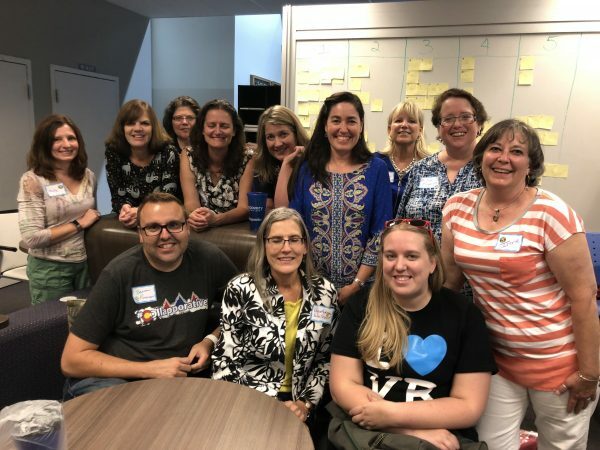 This team of educators’ goal is to create “a vibrant, encouraging, stimulating community of teachers, supporting each other toward excellence.” There are blog posts, videos, podcasts and more! For example, read up on benefits and suggestions for Notetaking. TCEA technotes publish blog submissions that provide useful information on learning applications and tools – Check this one out: Save FRED! Take a look at the Extension Activities too! 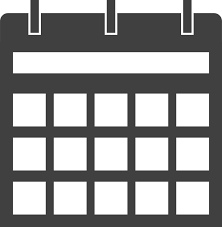 10/19 Ed Technologists of Colorado (ETC) October Meeting, Adams 12 Five-Star Schools, Thornton The agenda and more information can be found on the ETC Website.